INASP believes that access to global scientific information and evidence is an essential component of a strong research and knowledge system. Our approach to supporting access to information has evolved over the course of our 25-year history in response to changing needs and opportunities. As needs continue to evolve, Anne Powell and Jon Harle explain why INASP must ensure that our thinking evolves too. 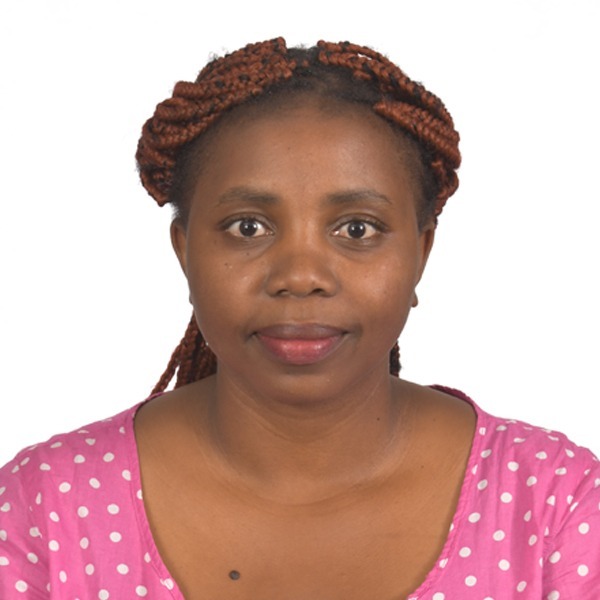 Academics, researchers, professionals and students need access to information and evidence in order to advance their own work, and to enable them to build their own research, practice or study on the work of other scientists, scholars and professionals. It is particularly important that the information and evidence available to them is genuinely global: namely, that it includes the work of researchers and professionals from the South, wherever they publish, and is not limited to research published in Northern journals. INASP has been supporting Southern institutions and their librarians to provide sustainable access to the information that their academics and students need since we were founded, over 25 years ago. 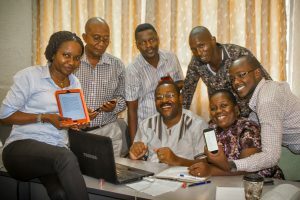 One of the key goals of our Strengthening Research and Knowledge Systems (SRKS) programme, (the most recent phase of this work) was to improve access to online research while strengthening the capacity of partner countries to secure and manage access in the future – preparing consortia partners to manage access independently of INASP. 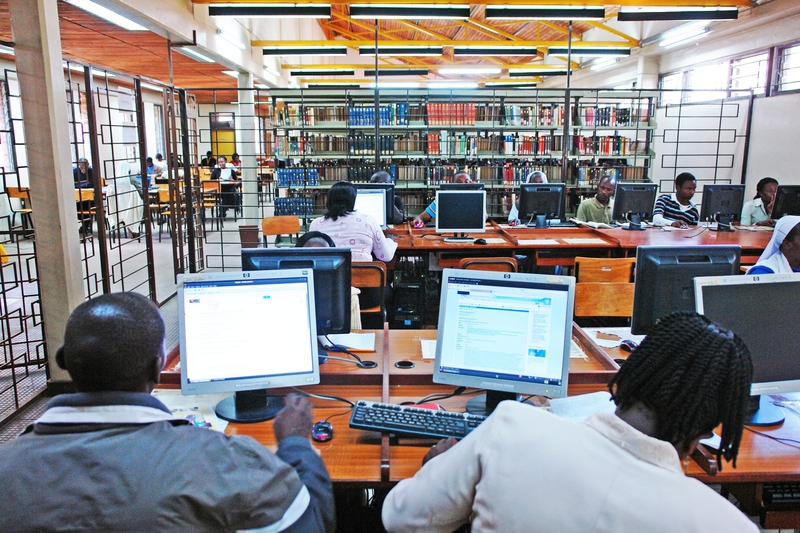 This involved negotiating with publishers; establishing local payment processes and systems; managing the set-up of access at institutional level; and, in parallel, growing the organizational capacity of national library consortia and other bodies mandated to play this role. The SRKS programme ended in March 2018. 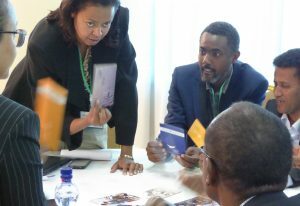 At the end of the programme, national library purchasing consortia in 13 countries were in a position to deal directly with publishers and to manage their access to subscription journals independently. Over the last year we have worked with consortia in a further eight countries to prepare them for the same independence. Our work with consortia partners over 16 years (through our three programmes PERI, PERii and SRKS, funded by DfiD and Sida) has had many successes. 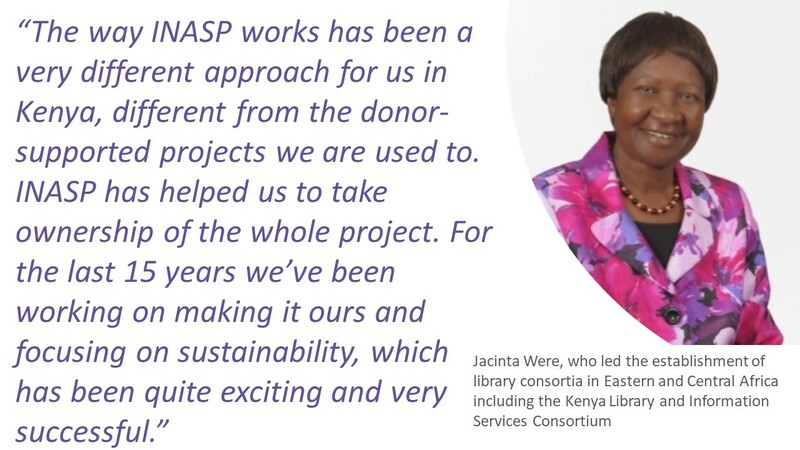 Together we have built the confidence and skills of many hundreds of librarians; grown and strengthened national consortia improved access for many thousands of users, and saved many thousands of dollars for 22 countries in the Global South. With the cooperation of 50 academic publishers, our partners are now able to provide users with content that would otherwise have been unavailable to them. We are proud of these achievements and congratulate all our consortia partners on building stronger library consortia that enable researchers to do better science and students to learn more as a result of improved access to research. INASP has been a supporter and an enabler, but our partners have been the drivers, the doers, the problem solvers, and the leaders. Having achieved these key transitions, it was time to reflect on the new landscape to assess what we should do next. Over the last few years there have been a series of significant changes in research and publishing, as a result of researchers’ and research funders’ needs and preferences, the expectations of potential research users, and the technologies which underpin the research and publishing process. Growth in open access publishing: a greater proportion of research is now published in open access journals or made available through open access repositories and other platforms. Around a third of scientific literature is now open access, and this is rising each year: 45% of articles published in 2015 were open access. While open access does not eliminate the access problem, it does alter it significantly. Change in the economy of access and publishing: many publishers have responded to open access with a move from a ‘reader pays’ funding model (based on journal subscription charges paid by libraries and individuals) to an ‘author pays’ funding model (based on publishing charges paid researchers, individually or via their institutions and funders). Greater access to publishing technologies: it is now easier for individual researchers and research communities across the world to publish and distribute their work online. This opens new possibilities for Southern-published journals and platforms. Improvements in search and discovery technologies: there are now an increasing number of tools available to enable users to find and access the information they need, and to navigate a complex information environment. Open access advocates have developed tools such as Unpaywall and the Open Access Button to help users find un-gated copies of research papers in repositories and pre-print servers. Growth in Southern research systems: a steady increase in the number of universities and student enrolments in many Southern countries, and greater investments in their research systems, alongside increasingly saturated Northern markets have encouraged many publishers to explore new business in low income countries in Africa, Asia and Latin America. Improvements in Southern research journals: while greater prestige is still attached to Northern-published journals, improvements in the visibility, quality and credibility of Southern-published journals means it is now easier to find, evaluate and make use of quality research published by Southern individuals and institutions. Improvements in digital systems and connectivity for Southern research and higher education: while users still experience challenges getting online, the proliferation of 3G and 4G mobile data, major improvements to the speed and reliability of broadband systems for universities and research institutes and the digital services that can be provided via these broadband systems (from data sharing to collaborative tools), has significantly altered the information ecosystem. Increased demand for evidence by Southern policy makers and practitioners: As knowledge ecosystems have grown and developed in many Southern countries, and as funders and governments have placed a greater premium on evidence to guide decision making, there has been a growth in demand for access to information from a wider range of institutions and individuals, including those in government, think tanks, NGOs. 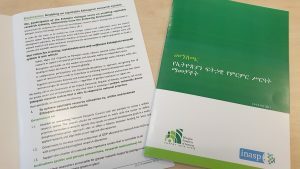 These shifts, what INASP and our partners have learnt over the last five years, and changes in the funding landscape, suggest that we now need to focus on new approaches to enabling access in order for our work to have the greatest impact. Access to information will continue to be an important part of INASP’s work, but the way in which we meet those needs will change. In 2018 we commissioned an external study of access to information in order to identify a way forward, and to answer the question: What is the evidence on whether access to research work is still relevant and needed? Support ‘research’ wherever it is – whether it is Northern or Southern, whether it is academic research or high quality ‘grey literature’, and whether it is published in a journal or is accessed via another repository or publishing platform. 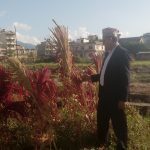 Increase awareness and researchers’ skills: researchers need to be able to make better use of what is already available to them and to appraise it well, if they are to advance their work, and if countries are to derive greater benefit from existing investments made by their institutions and national bodies. Increase availability of a broader range of research: researchers in the South need access to work published in their own countries and regions; they need avenues to publish and share their work outside of the Northern publishing system, and they need Northern researchers to be able to find and access their work, and to recognise its credibility and value. 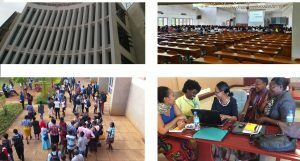 Strengthening national information access systems: as research and publishing systems have changed, there is now a broader group of actors who play an important role, at national level, in ensuring that researchers have the digital information, data and tools that they want. We recently held a series of dialogue events which explored some of these issues. We are actively exploring options for the future of this area of work – looking at how INASP can best support the needs of Southern researchers in order to address inequity in access between South and North. We’ll be sharing more concrete ideas and opportunities for collaboration as they emerge. Ethiopia, Lesotho, Malawi, Tanzania, Mozambique, Rwanda, Zambia; Nepal. What can scholarly publishers do to help improve research equity? Anne Powell is Programme Specialist, Convening at INASP.